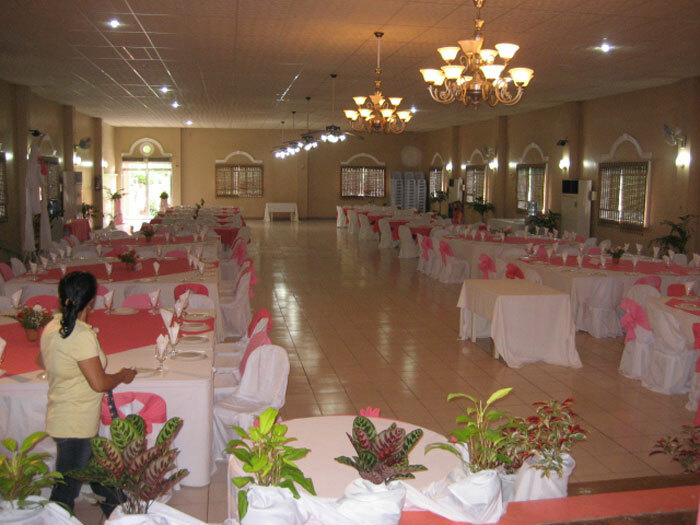 The environment afforded by the greenery surrounding the buildings has made it a favorite venue for different community activities, conferences and weddings. 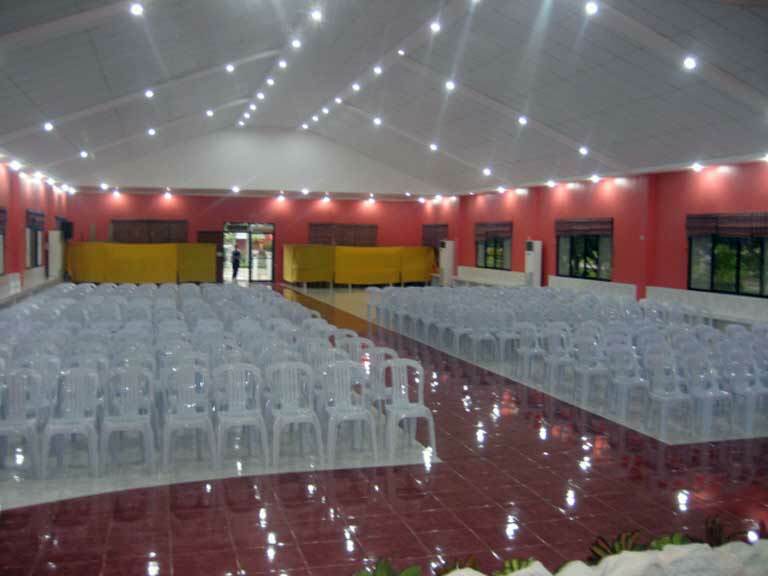 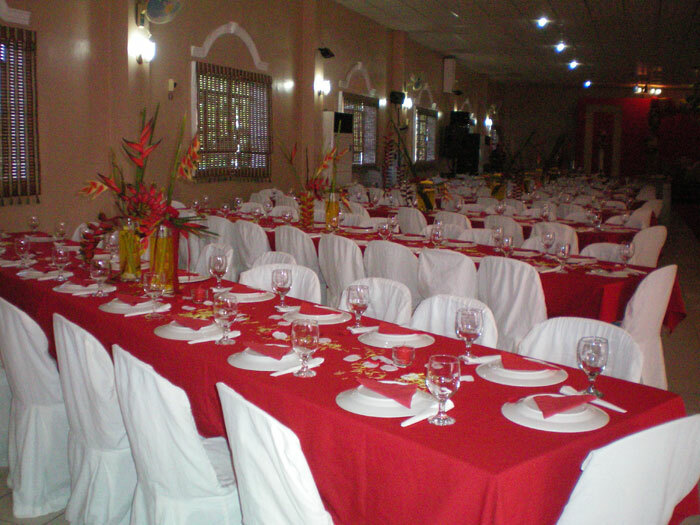 It now has three reception halls for these events: the air conditioned RBC Hall and Chloe Hall that can accommodate 500 guests, and the open Timothy Hall that can accommodate 1,000 guests. 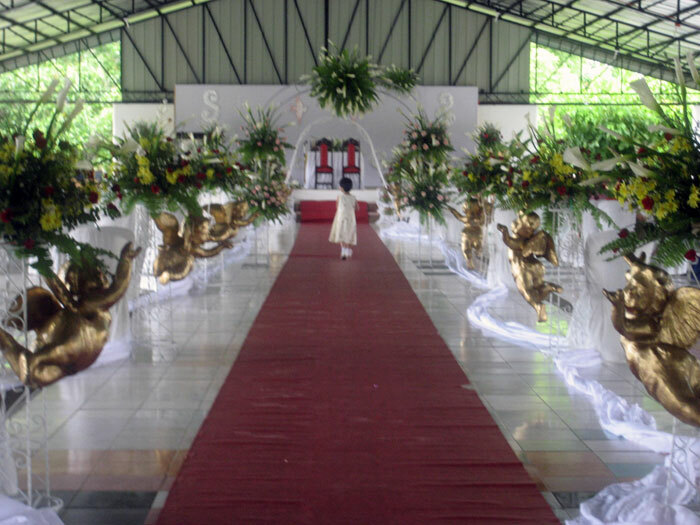 The garden is a perfect venue for weddings.